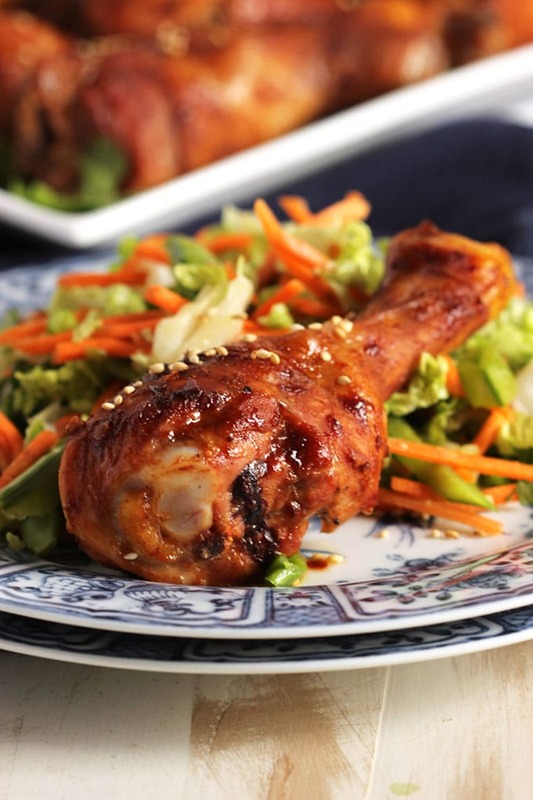 A light, healthy dinner with a bit of asian flair, Asian Glazed Chicken Legs with Snow Pea and Carrot Slaw are super simple to throw together. Flavored with ginger, hoisin and five spice, your entire family will devour their meal in minutes. Ok, so it’s no secret that I like to eat absolutely everything. And anything. From healthy salads to tooth achingly sweet chocolate cake….I like variety. So SOMETIMES I overdo it a bit. I start to feel sluggish, puffy and tired…. and I realize I need to pull back a bit on the sugar. That’s when I start tweaking a few of my dinner recipes to reduce the amount of sugar I add to my meal…..but I still want that sweet flavor in a lot of my sauces and desserts. So, I add the only logical thing…Truvia. Truvia Natural Sweetener is a zero-calorie, stevia-based sweetener and is a great natural sweetener choice for people looking to reduce calories. 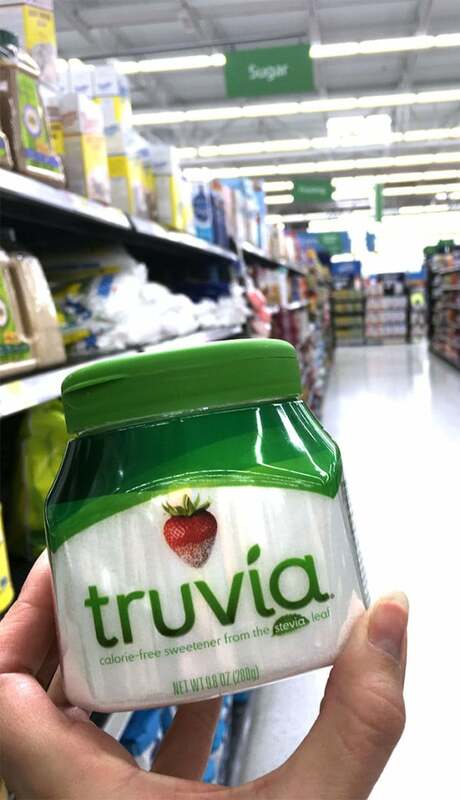 I found Truvia at my local Walmart in the baking aisle with all the regular sugar. 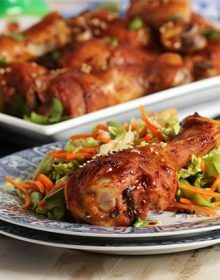 Asian Glazed Chicken Legs are so simple to make. You just whip up a quick marinade in a bowl. Pour all but 1/4 of the marinade over the legs and toss to coat. Allow to sit for 30 minutes and up to 8 hours. A zip top bag works well too. Line a baking sheet with foil and arrange the chicken on the baking sheet. Transfer to the oven and bake for 40 minutes. These Asian Glazed Chicken Legs will be a big hit with your family and, I guarantee, will become a regular on your weekly meal plan. 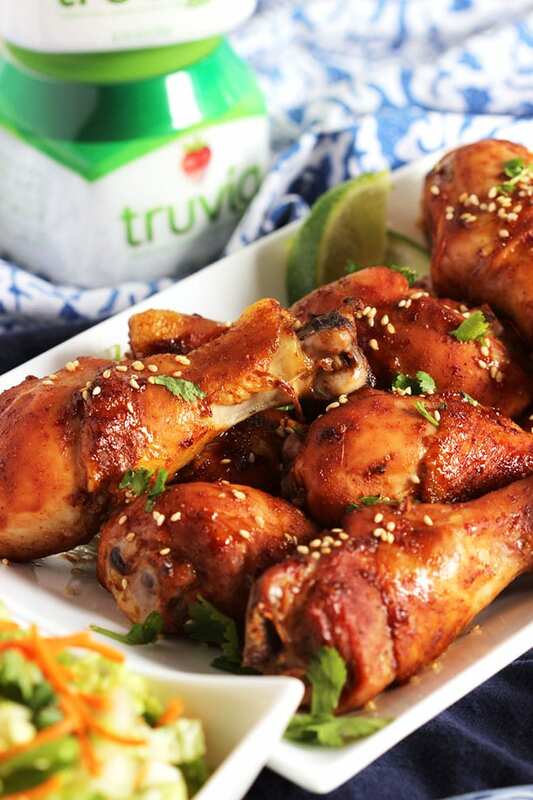 You can even try Truvia for free by clicking HERE! 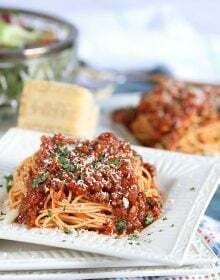 And be sure to check out other great Truvia recipes HERE! 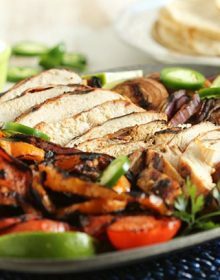 And if you’re looking for more great chicken dishes your entire family will love, check out these crispy chicken thighs and this one pot chicken skillet! 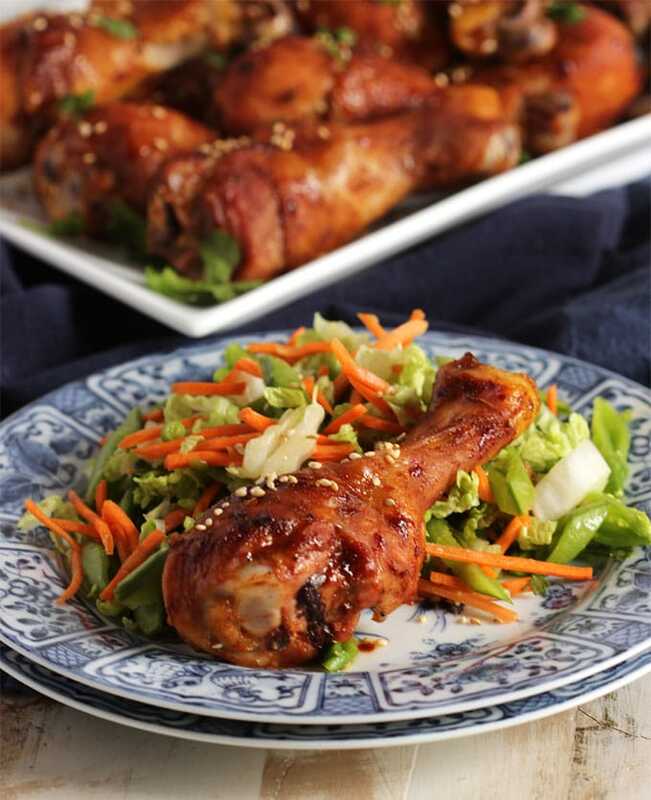 Sweet and spicy Asian Glazed Chicken Legs are quick and easy to make. 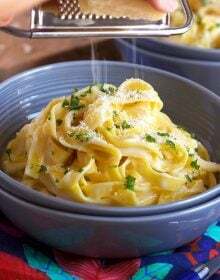 A great weeknight dinner. In a small bowl, whisk together the sesame oil through garlic until combined. 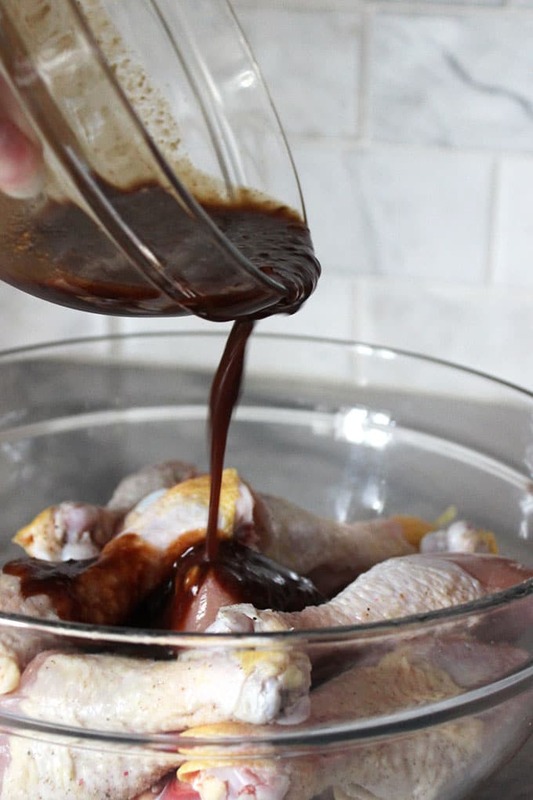 Place the chicken legs in a large bowl or zip top back and pour the marinade over the chicken, tossing to coat. Allow the chicken to marinade for 30 minute or up to 8 hours. 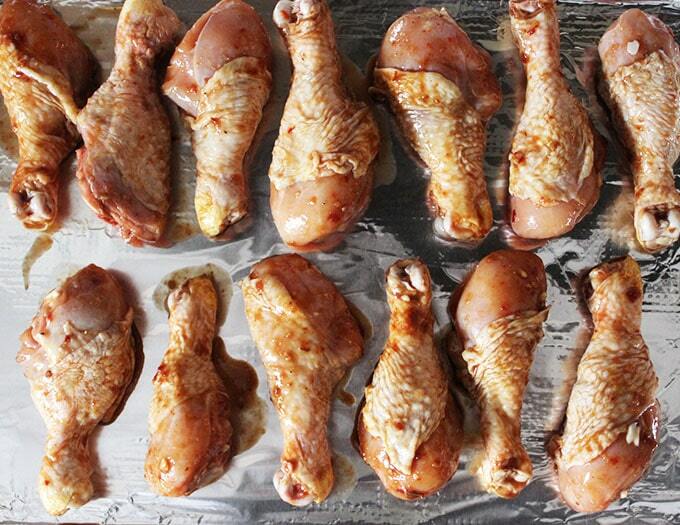 Line a baking sheet with foil and arrange the chicken in one single layer on the baking sheet. Bake in the oven for 40 minutes or until the chicken is cooked through. While the chicken is cooking, toss together the carrots, snow peas and cabbage in a small bowl. 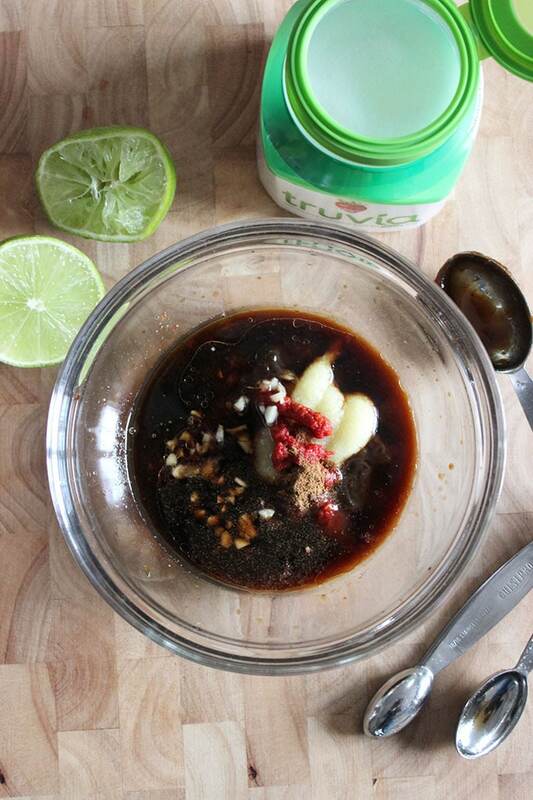 Whisk together soy sauce, vinegar and Truvia in a separate bowl. Pour the dressing over the salad and toss to coat. Serve the chicken with 1 cup of salad. 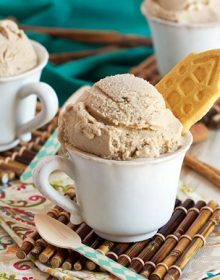 These look so amazing and perfect for a busy weeknight! Love that it’s lighter too for my New Years Resolutions. 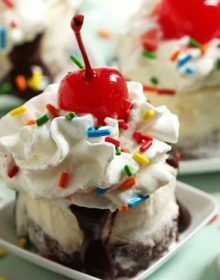 These look awesome, I can almost taste them! I love the glaze!